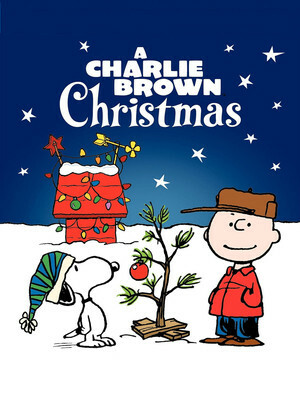 Charlie Brown Christmas Event homeCustomer reviews HamiltonThe PromNetworkTo Kill a MockingbirdKiss Me KateHadestownOklahoma! Why See Charlie Brown Christmas? Charlie and the gang are here to show you the true meaning of Christmas in this stage adaptation of the classic TV Special. Debuting in 2013, this theatrical production faithfully recreates the atmosphere of the comic strips, and features the jazzy score from the TV show as well a group of Christmas sing a-longs at the end. A wonderful way to introduce younger children to the Peanuts gang, and to explore what Christmas is all about Christmas, beyond just the presents! At the beginning of the show, Charlie Brown has the Christmas Blues. In his eyes, the festive spirit of friendliness and compassion has been been forgotten amidst all the frenzied shopping. But with the help of the gang (including Snoopy), Charlie puts on a festive pageant, which helps those around him regain an appreciated for the celebration beyond the gifts and the decorations! 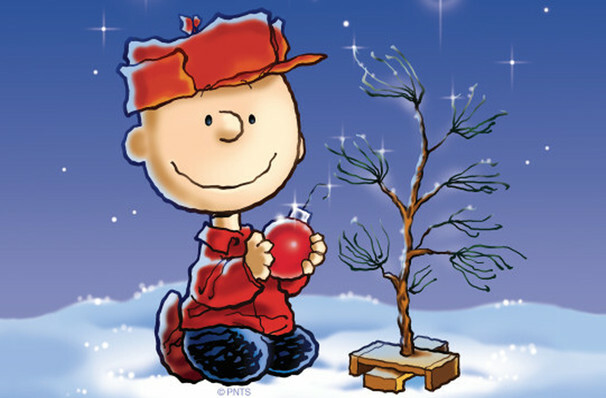 Check out your local production of a Charlie Brown Christmas which plays in , , . Sound good to you? Share this page on social media and let your friends know about Charlie Brown Christmas at Bergen Performing Arts Center. Please note: The term Bergen Performing Arts Center and/or Charlie Brown Christmas as well as all associated graphics, logos, and/or other trademarks, tradenames or copyrights are the property of the Bergen Performing Arts Center and/or Charlie Brown Christmas and are used herein for factual descriptive purposes only. We are in no way associated with or authorized by the Bergen Performing Arts Center and/or Charlie Brown Christmas and neither that entity nor any of its affiliates have licensed or endorsed us to sell tickets, goods and or services in conjunction with their events.